Sophie Levin in UK Politics on 14 October, 2015. One hundred years on from the movement that fought to extend the franchise to women, Abi Morgan’s ‘Suffragette’, released this weekend, has dramatized the struggle for the big screen. Many have wondered what has taken Hollywood so long to document female suffrage in cinema, and whether the timing of the film owes more to the new wave of ‘pop feminism’ than to the centenary of the movement. 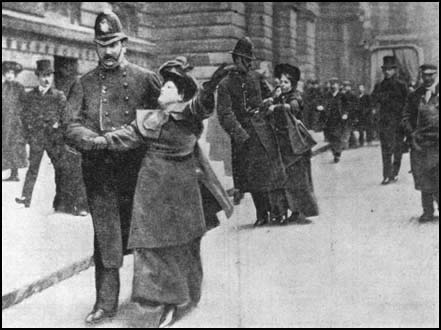 Cultural change does not necessarily manifest itself into tangible power; the modern make-up of British political power is still one the early suffragettes might find depressingly familiar. Is modern Britain ready to consign women’s rights to the history books, or do we still have lessons to learn from the suffragettes? 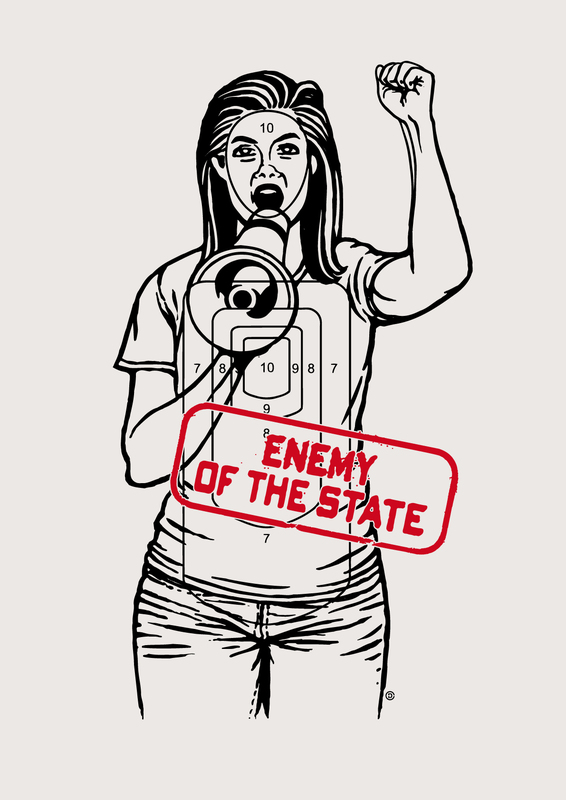 Although the fight for equality of the sexes has progressed leaps and bounds from the early days of the women’s movement, the higher echelons of British power are still largely inhabited by the traditional demographic of the ‘male, pale and stale’. Despite a 23% increase in the last General Election, female representation in the House of Commons is a mere 191 of 650 (the highest since the 1997 influx of ‘Blair’s Babes’ – thankfully the latest cohort have yet to be collectively condescended, but give it time). This accounts to less than a third of the chamber as a whole, far from an accurate reflection of the population. As the Women in Parliament website states, “there are still more men in the House of Commons today than the total number of women ever elected to Parliament”. Ever. This archaic culture of patriarchy permeates through our political system. Equal representation still eludes the cabinet, and it has taken the radical Jeremy Corbyn to achieve this in a shadow cabinet. However with traditionally major positions like shadow chancellor assigned to old-school “brocialists” like John McConnell over the arguably better qualified Angela Eagle, it seems that equality is far too radical for even the hard left. This ‘tokenism’ approach, in which women are included but only in junior roles is prevalent throughout the Establishment, with FTSE 100 companies edging towards the mediocre target of 25% female board membership largely through appointments of women to non-executive positions.This issue is currently the subject of an ELLE UK campaign #MoreWomen (https://youtu.be/GEKo22ryWxM) in which men are photoshopped out of scenes of political power, highlighting just how few female voices echo in the sound chambers of British politics. However, the existence of campaigns like this demonstrate what many have been quick to coin another ‘wave’ of feminism; with the likes of Emma Watson and Beyonce pushing a message of female empowerment to the forefront of mainstream culture. The A-list cast of Suffragette have been pictured in a shoot for ‘Time Out’ magazine bearing the Pankhurst quote “I’d rather be a rebel than a slave”. Whilst well-intentioned, this caused more problems than it solved, with many interpreting its insensitivity towards casual references to slavery as an affront to intersectionality and feminism’s failure to incorporate women of colour, who are even more notable for their absence in circles of power. The film has also been accused of ‘whitewashing’, ignoring both racial tensions and class divisions of the time in its working class presentation of a movement that was widely led by the white middle class; these tensions still remain controversial within the feminist movement, often still seen as elitist. These examples demonstrate how historicizing the women’s movement may cement its objectives as assigned to the past, leaving many unaware of the ongoing battles the feminism will have to fight in pursuit of true equality. Whilst progress is being made, it is slow enough that at current rates, equal representation may take another century to be properly established; failing further generations of women to second-class status. Whilst parties like Labour debate all-women shortlists, their leader also openly considers women-only train carriages to the horror of those on the feminist left. Across the globe, a similar paradox between past and progress; whilst Hillary Clinton looks likely to be the first female presidential candidate for the Democrats, the Republican polls lead with Donald Trump who criticised female debate host Megyn Kelly as having “blood coming out of her wherever”. As modern feminism takes steps forwards, this is often countered by a conservative resistance that leaves equality stuck in the middle. For some women unwilling to settle for another century of patriarchal control, any progress is a step in the right direction. The premiere of the film itself was stormed by ‘Sisters Uncut’, a protest group against cuts to domestic violence services as part of government’s reduction in public spending, from which women disproportionately suffer. 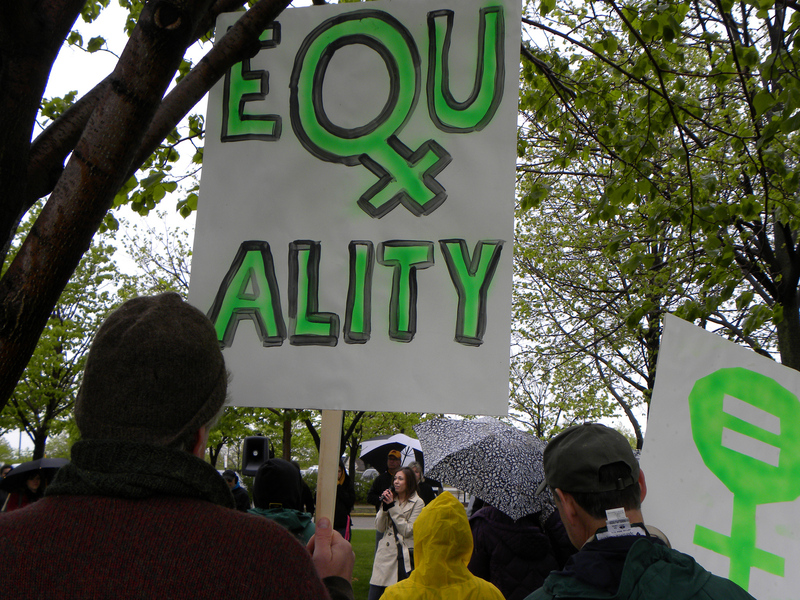 The recent formation of the Women’s Equality Party is attempting to control the agenda and exert pressure on political candidates at local and national level through promoting female-driven issues like equal pay, equal parenting alongside women’s representation in business, politics and the media.